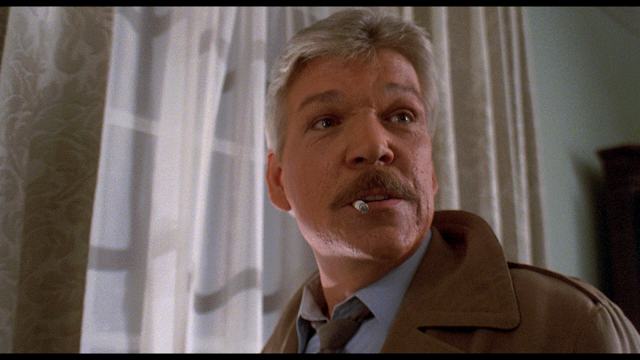 Tom Atkins stars in this 1986 homage to horror and sci fi throughout the ages. A town is beseiged by alien brainslugs, and it's up to Detective Cameron and his college-aged buddy Chris to stop them. Nick also regales everyone with an embarassing story in a movie theater and why he loves everyone, especially the handicapped. For all that information I normally provide at the end of podcast posts, check out our podcast section.